Submental fullness (fat beneath the chin) results from genetics, aging, and changes in weight. 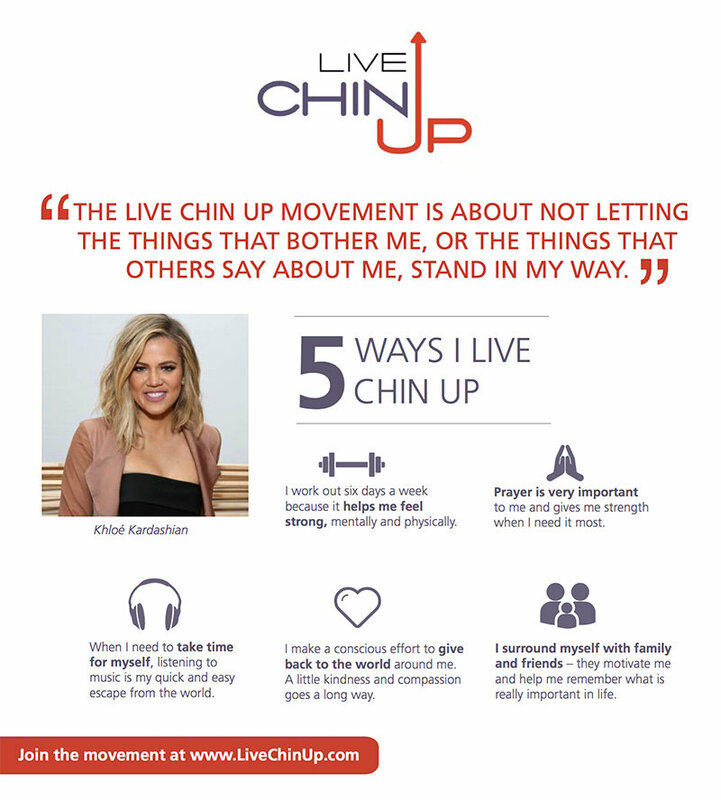 Nearly 70% of men and women are bothered by it to some degree, affecting their confidence and self-esteem. But, don’t worry. 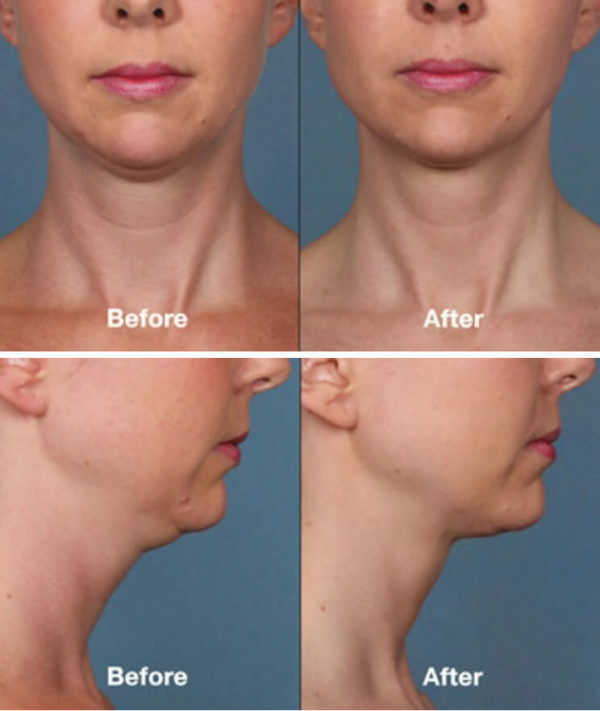 Kybella™ can help. The procedure dissolves unwanted fat that is otherwise non-responsive to diet and exercise with a simple injection. It’s safe and effective for most skin types and patients of all ages. Kybella™ is the only FDA-approved injectable for the reduction of moderate to severe fat below the chin. Its active ingredient, deoxycholic acid, breaks down unwanted fat cells. Studies show that after treatment, fat is slowly expelled from the treated area through the bloodstream. The removed fat will not be deposited elsewhere and is gone for good. Kybella™ can provide long-lasting results with a short in-office visit. Kybella™ is approved for the treatment of submental fullness (fat under the chin). 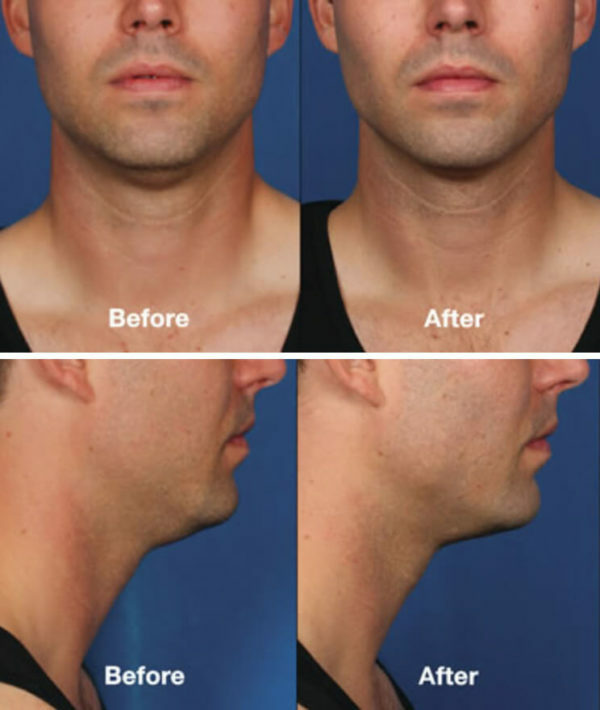 With the help of Kybella™, you’re able to reduce the appearance of neck fat and the dreaded “double chin”. Your specialist will mark the chin area with a cosmetic pen and then an anesthetic will be applied to ensure comfort throughout the procedure. Several Kybella™ injections will be done with a very thin needle into the fat layer below the skin. Precision Aesthetics is a Platinum Level Allergan Provider and can help you achieve maximum results with the least amount of side effects. You may be in the treatment room for 15-30 minutes, but the injection part of the procedure only takes about 5-minutes. Such a short time for such a lasting benefit! To reduce the risk of bruising and swelling, avoid aspirin, ibuprofen (Advil®), vitamin E, fish oil and similar medications for 1-2 weeks before your treatment. You may also wish to reduce drinking alcohol for several days prior to the treatment. To help reduce bruising and swelling, you may also want to use Arnica Montana starting the morning of your treatment or immediately after. Men should shave their neck and beneath the chin the morning of their treatment. No special care is needed afterward except perhaps icing the area for the rest of the treatment day to relieve tenderness. Women may wear a scarf to hide the swelling or makeup to hide any bruising. Most patients require 2-4 Kybella™ treatments, spaced 4-6 weeks apart. Occasionally, patients with a larger amount of submental fat will need 5 or more treatments. Initial results can be seen approximately 6-weeks following your first treatment. Continued improvement will occur with each successive session. Although existing fat is unable to return, weight gain or increasing skin laxity with age might cause double chins to recur. Maintenance Kybella™ treatments are safe and effective as needed. Most of the side effects from Kybella™ are a result of the disruption of the fat by deoxycholic acid – that’s just how it works! The fat cell disruption is a controlled injury, so like any other injury, you may experience swelling and be a bit sore. Most patients report side effects for several days up to a week post-procedure. Patients who are concerned about this may wish to begin treatment close to a weekend. Other common side effects can include redness, bruising, tenderness to the touch, or numbness, which may last for several weeks (this usually is not bothersome, and it actually may make the next treatment more comfortable). Fortunately, most of these side effects lessen on subsequent treatments, sometimes substantially. Rare side effects include: difficulty swallowing during the first few days (this is thought to be due to the neck swelling, not harm to the throat); nerve damage causing an uneven smile or facial muscle weakness (very rare); skin darkening above the areas injected; and for men, some loss of beard hair. Fortunately, all of these side effects are short-lived. 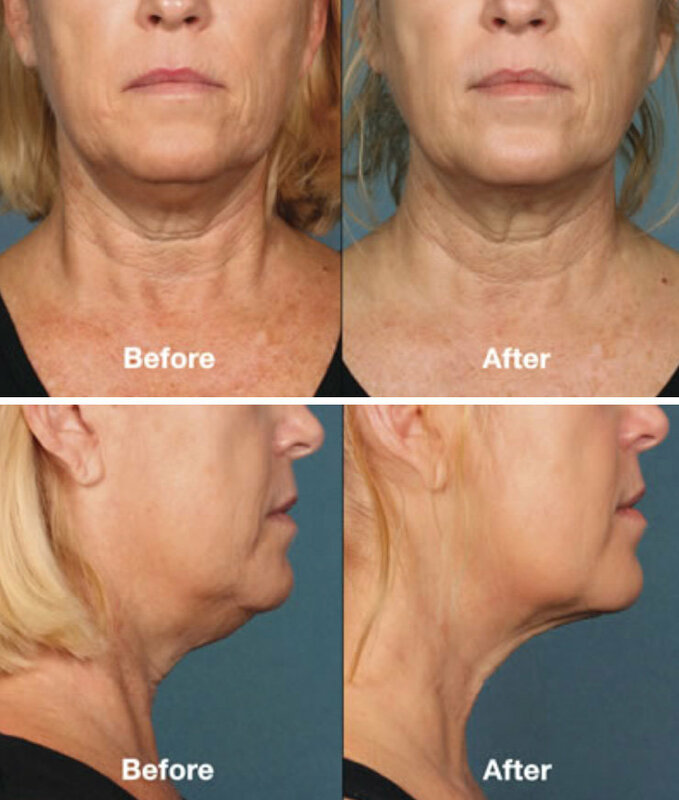 Adults with firm (not loose or hanging) skin and excess fat below the chin and on the neck that can be pinched with their fingers are typically ideal candidates. Because this product will not help saggy skin, patients with very lax or loose skin may not be good candidates. Not every person who desires Kybella™ is an ideal candidate for the treatment. We recommend a quick consult prior to your potential treatment to ensure you will achieve success with Kybella™. At that time, however, you may be treated if you are willing and able to do so. 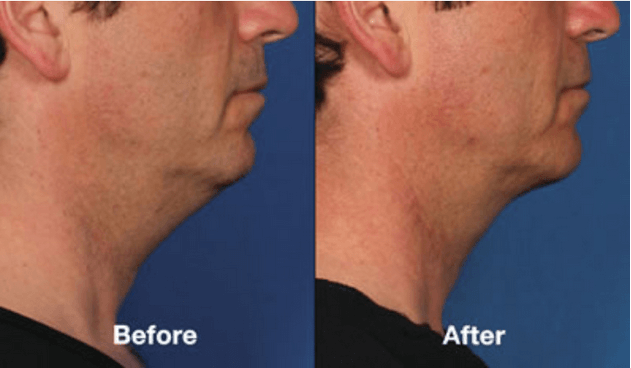 Prior to Kybella™, previous treatments for submental fullness (neck fat or “double chin”) were limited to liposuction, a surgical procedure to remove excess fat. While liposuction is effective, many patients are not generally enthusiastic about surgery. 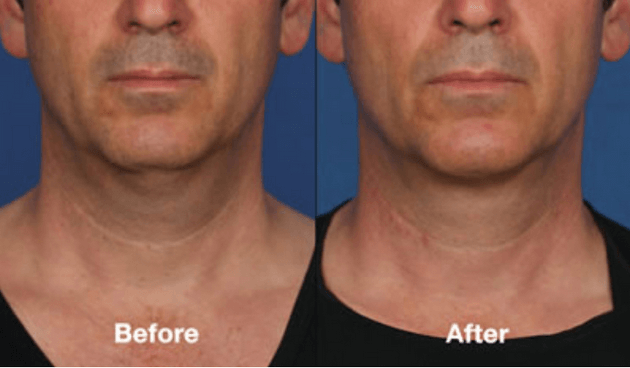 After receiving a sequence of Kybella™ treatments, patients can see a significant reduction of their neck fat – without cutting, without sucking fat away, without surgery! Kybella™ also creates the illusion that weight is being lost naturally, allowing for a less obvious change.  Photographs are representative of ideal Kybella™ patients. 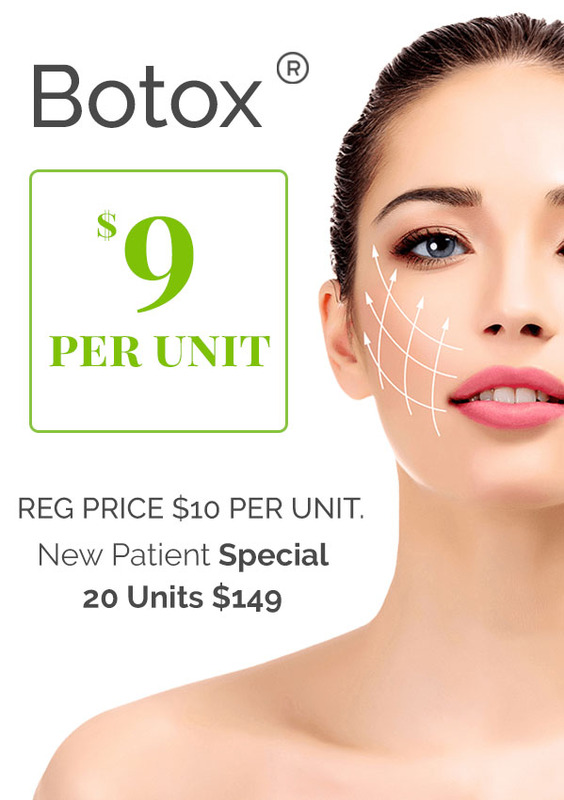 Pricing is as follows: Price per session: $1900 for the first, $1700 for the second, $1500 for the third. 2-3 visits usual treatment. Free consultation. Ready to learn more about Kybella™? Schedule a consultation with Precision Aesthetics in Santa Ana / Irvine California by filling out the request a consultation form on this page or by calling (949) 477-9740. Precision Aesthetics is located at the border of Santa Ana and Irvine, California in close proximity to the 55, 5, 73 & 405 freeways.